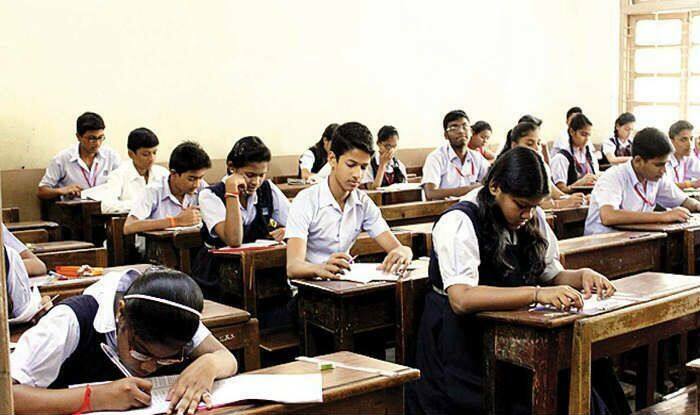 The Jharkhand Academic Council (JAC) is slated to release its results of Class 8 examination on April 13, Saturday. The students can check their results on the website jac.nic.in, or jacresults.com or jac.jharkhand.gov.in and jharresults.nic.in. 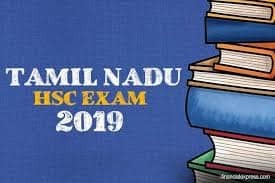 As many as 5.56 lakh students appeared for the exam this year. The results of JAC Class 10, 12 examinations are likely to be declared in the third week of May.